We help you create memories for your traveler by enhanced experience! Personalization & comfort is what your guest expects in this era of digital transformation. Give your guests what they want – ease & better experience. Rigel Networks develops customized IT solution specialized for Travel & Hospitality sector. 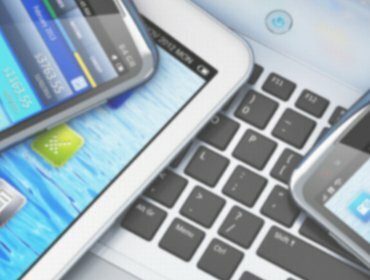 Multiple Property and Budgeting Management Systems, Inventory and Payroll Software, Night Auditing and Dashboard Management Applications, Bus Booking Portals etc. are few of our recent work in Travel & Hospitality sector. From more than a decade, we are benefiting companies in the hospitality & travel industry, including hotels, restaurant chains, online travel agencies, casinos, airlines and car rental companies, with our technology enabled solutions. 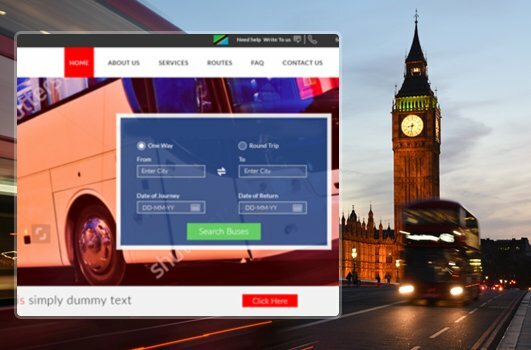 This cloud based online travel booking portal serves as a medium to connect travel agencies, commission agents, bus drivers & end users at a single place. The application includes various modules like user management, food management, payroll management, and accounting, automated data for revenues, budgeting and reporting.